Government to make 1yr rural service compulsory for appearing in PG entrance - AcrossPG Exams! New Delhi: MBBS doctors aspiring to pursue post-graduation will now have to compulsorily undertake a one-year rural posting before becomming eligible for such a course. The decision came after two years of deliberations, as the earlier proposal of increasing the duration of the MBBS course to include a rural posting for doctors was scuttled after stiff opposition. Doctors are unwilling to work in rural areas leading to people queuing up in city hospitals. 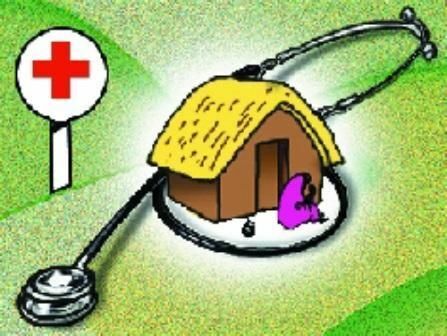 The Health Ministry and the country's medical education regulator (MCI) has been toying with the idea of compulsory rural posting for doctors for quite some time to help improve medical facilities in the rural hinterland of the country.